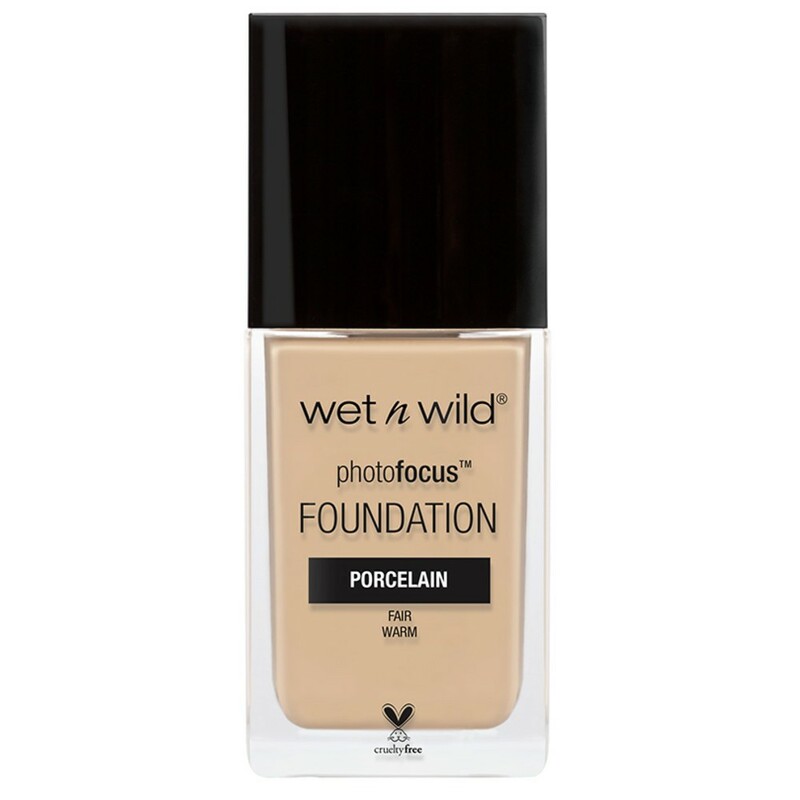 Wet n Wild Photofocus Foundation: This medium-full coverage matte foundation performs equal to or better than many higher end foundations at an extremely reasonable drugstore price tag. ($5.99 at most retailers) Tested under 7 light conditions, the Photofocus foundation delivers beautiful flawless skin even under the harshest camera conditions. In 20 relatively inclusive shades (I have to mix 2 shades to get my perfect match) Wet n Wild definitely had the right idea when first releasing this to the world 2 years ago. I still reach for this foundation days when I need a long lasting, fool-proof base. If you’re one of the few who has yet to try this, please go pick this up and compare it side by side to your favorite matte high-end foundation. 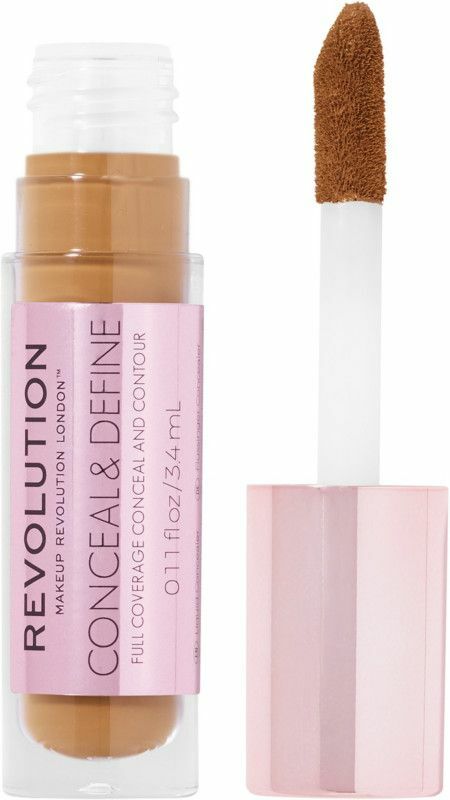 Makeup Revolution Conceal & Define: The launch of this UK brand’s fullest coverage concealer earlier this year nearly broke the internet. Creamy coverage, 21 inclusive shades, with coverage comparable to Tarte’s Shape Tape this $7 concealer is worth every penny. 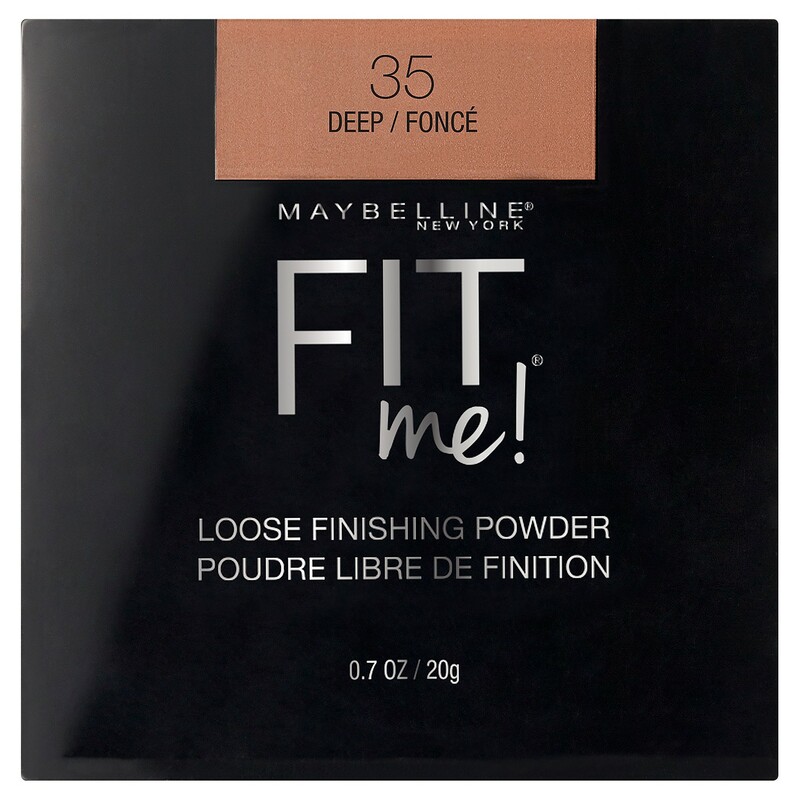 Maybelline Fit Me Loose Powder: Available in 8 silky smooth finely milled shades, this loose mineral powder can be used to set the face without worry of shine for up to 8hrs. Maybelline is one of the few brands, drugstore or high end, that has shade options for setting powder. I hope more brands follow suit in 2019. Makeup Revolution Vivid Baked Highlighter: Probably the most pigmented drugstore highlight I’ve come across over the years. 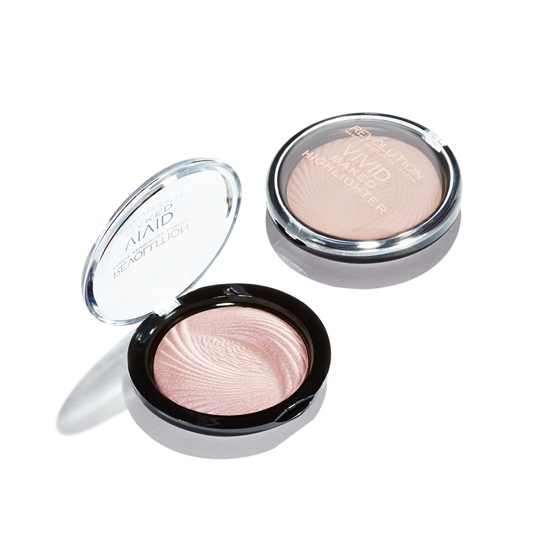 The buildable, highly reflective power in this cult beauty product is unlike any other. 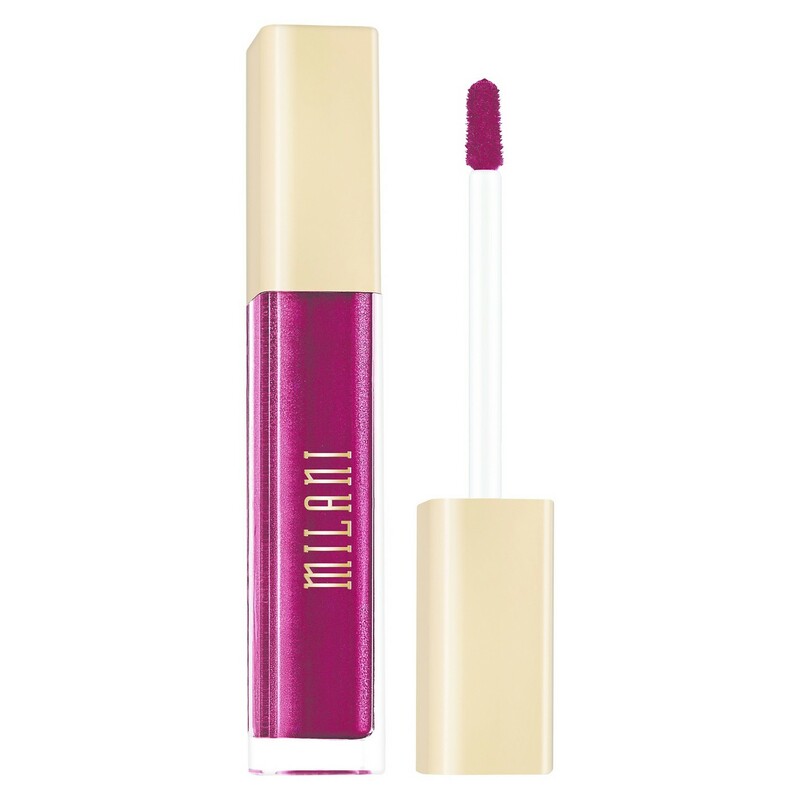 Milani Cosmetics Amore Liquid Lipsticks: These have been a staple lip product for me ever since they originally launched, the whipped texture glides on creamy, the paddle applicator allows you the precision to hug every curve of the mouth. The formula dries and sets completely opaque for a pigmented long lasting, kiss proof matte finish. 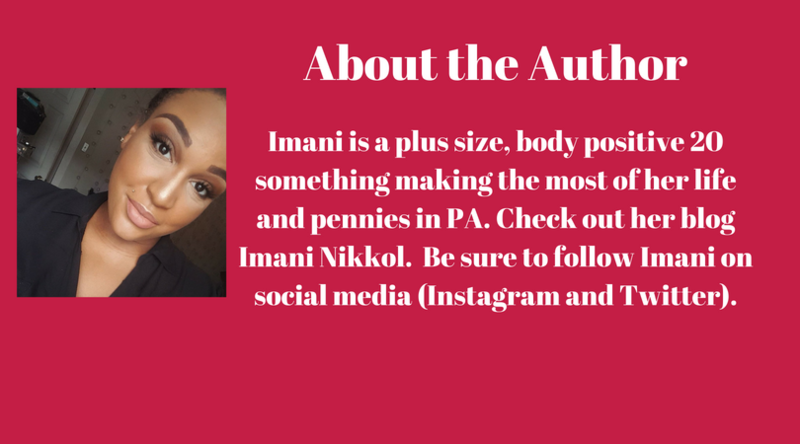 Imani is a plus size, body positive 20 something making the most of her life and pennies in PA. Check out her blog Imani Nikkol. Be sure to follow Imani on social media (Instagram and Twitter). Be sure to follow Imani at her blog Imani Nikkol. You can also follow her on Instagram and Twitter. Special thanks to Imani. Be sure to follow her online. 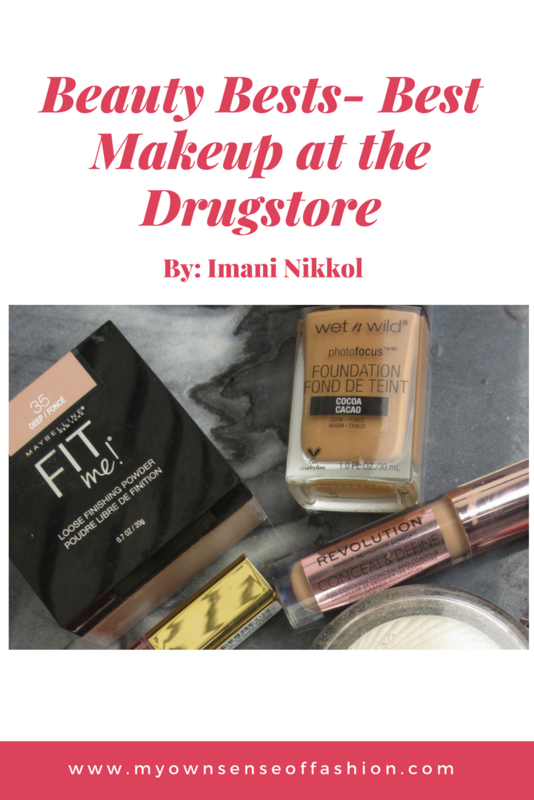 What are some of your favorite drugstore beauty brands? Who should be our next guest blogger? Let us know in the comments.